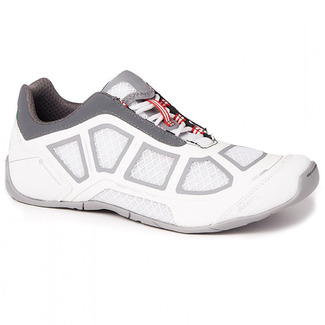 A lightweight, high performance shoe weighing only 500g. 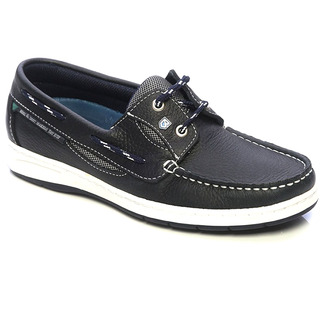 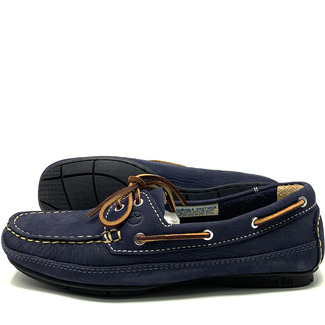 Fea..
A stylish deck shoe that has a padded insock and a non-slip,..
A comfortable and practical deck shoe crafted from navy blue..
A classic moccasin with a Non-Slip, Non-Marking sole. 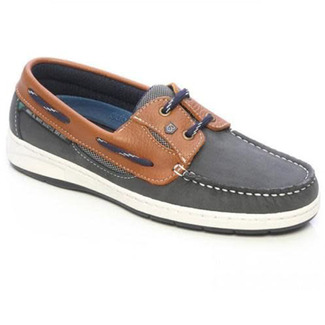 Constr..
A water resistant moccasin constructed with DryFast - DrySof..
A lightweight performance sailing trainer ideal for aquaspor..
A stylish deck shoe made from premium nubuck leather. 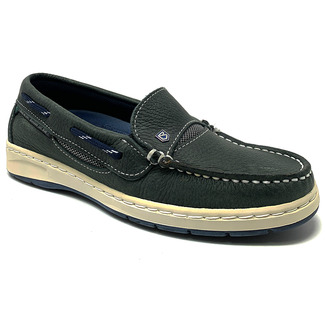 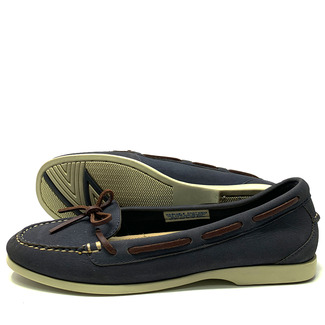 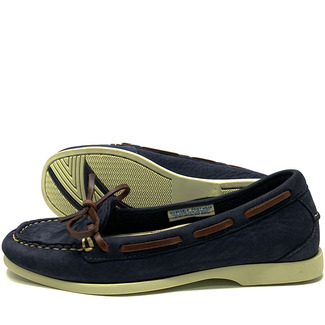 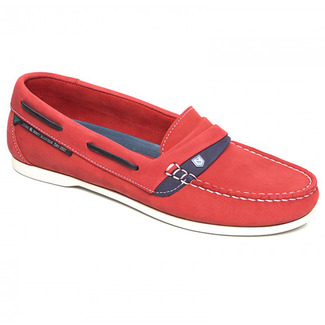 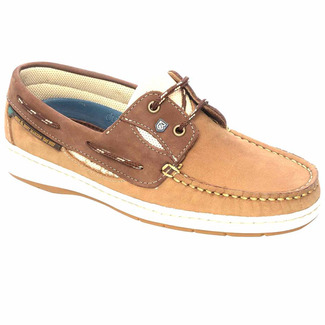 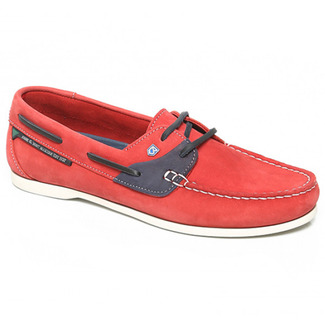 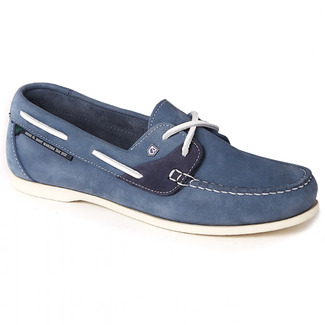 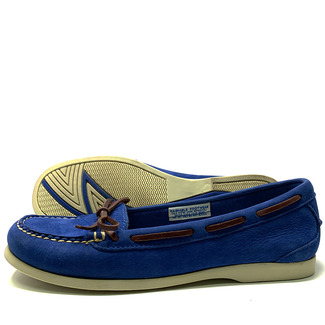 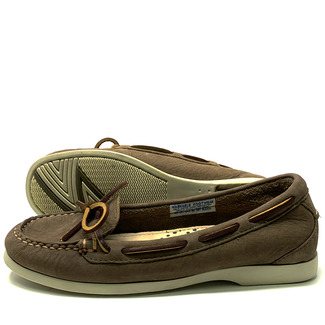 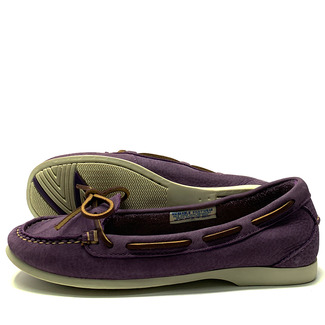 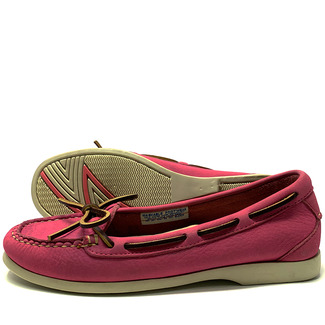 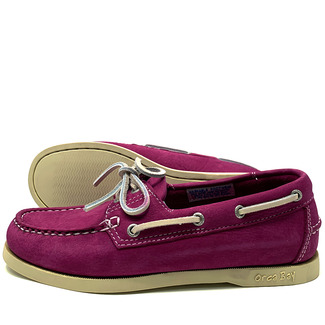 Has a ..
A moccasin constructed deck shoe with a non-slip, non-markin..